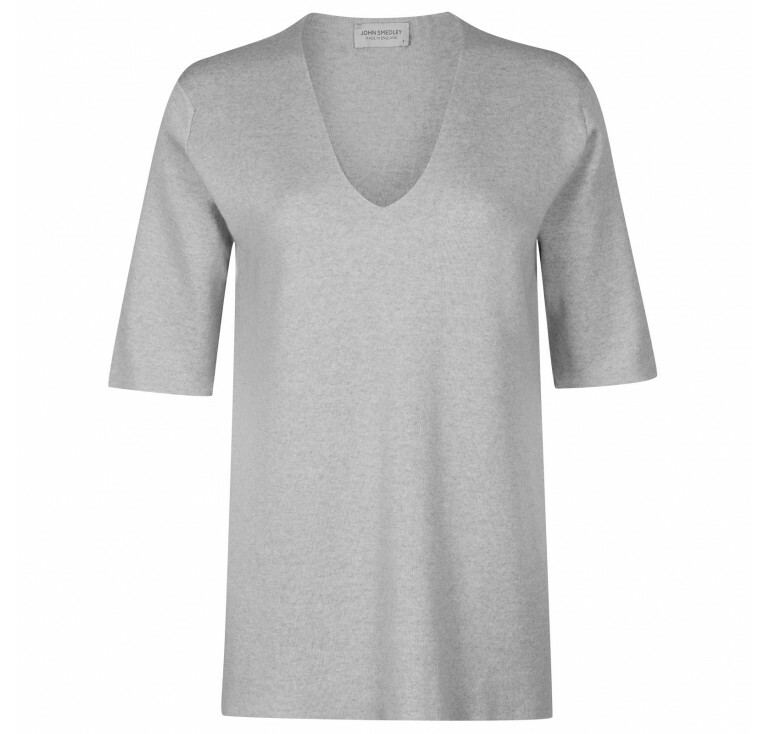 There is nothing better than finding a trend that is not only stylish and wearable but also comfortable too. Our knit skirt is all of those things and also pairs well with just about everything from blouses to over sized knitted jumpers- the styling options are endless. Scroll down for inspiration on how to wear your Moran skirt. An elegant way to wear a knitted skirt like Moran, is to pair it with a feminine lightweight sweater with draped sleeves for added effect. 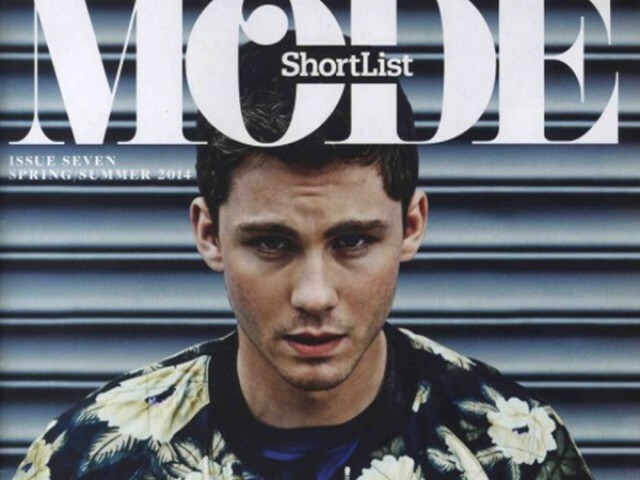 Opt for a simple stated piece like Bannerman or try florals and bold prints. 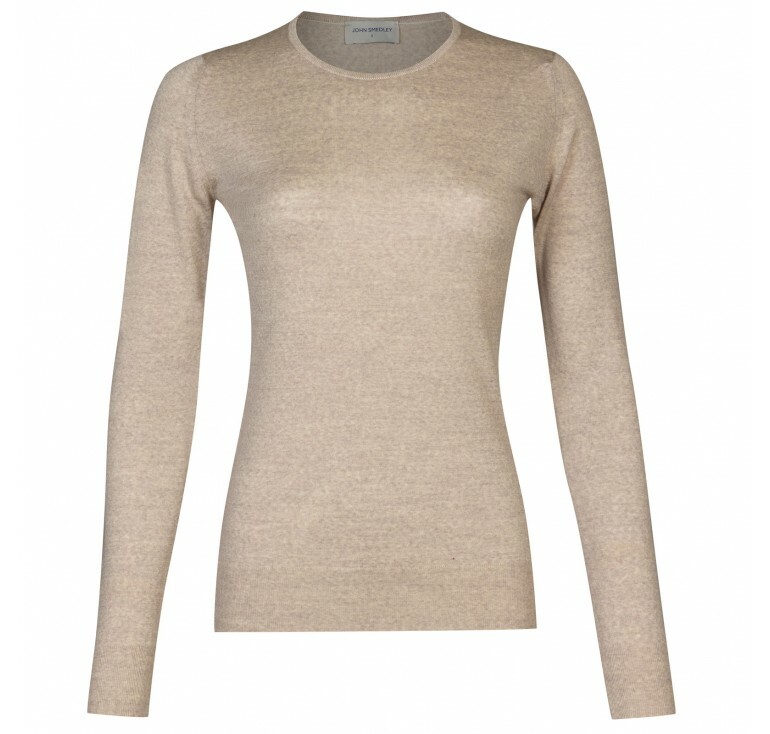 Paired with a long knit skirt, a fitted sweater can create a slim silhouette. Add traditional accessories such as a light scarf for an effortless look for work or evening wear. 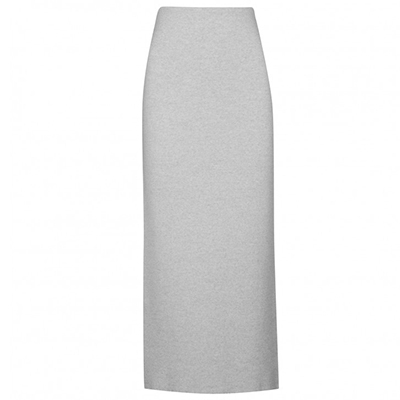 The simplistically stylish approach to the knit skirt is to pair it with a beautifully fine short sleeved sweater. Our knit Purcell is the perfect composite in opposing or matching shades, to style as elegant work wear or polished weekend attire. A roll neck is always a favorable option in the colder climates so why not style with a knitted skirt for a contemporary and stylish fashion. 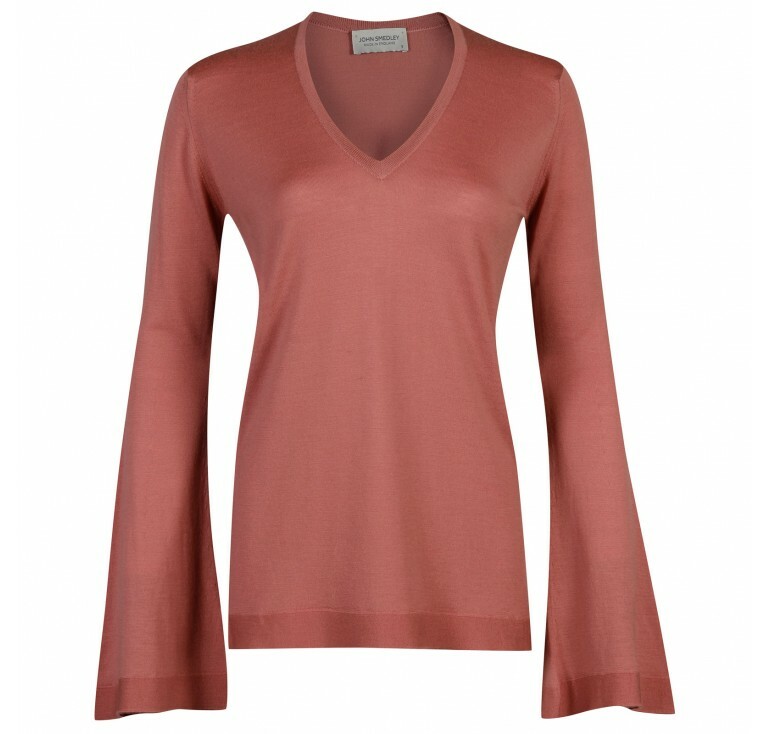 Our Catkin roll necks are the perfect accompaniment to create a simple elegance that radiate luxurious quality for work or leisure time. Try a skirt in one colour with a top such as Geranium in another complimentary hue for a simple but sophisticated approach to colour blocking. Add a clutch bag and shoes in other alternative shades to add a touch more colour. The classic shape of our Moran skirt allows you to experiment with more design details, making it perfect for mixing things up. 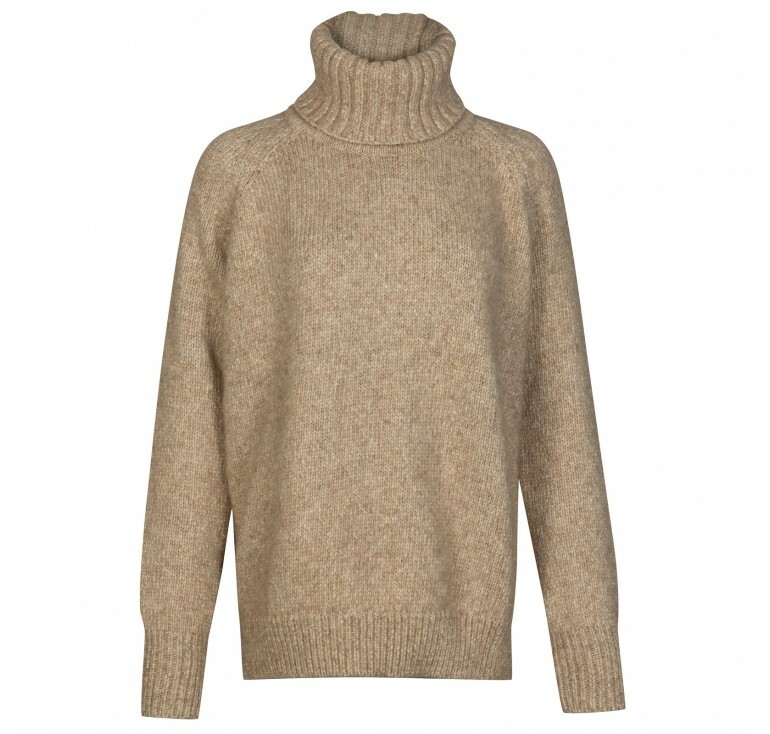 One of the freshest ways to wear Moran is with a chunkier knit such as Morar. 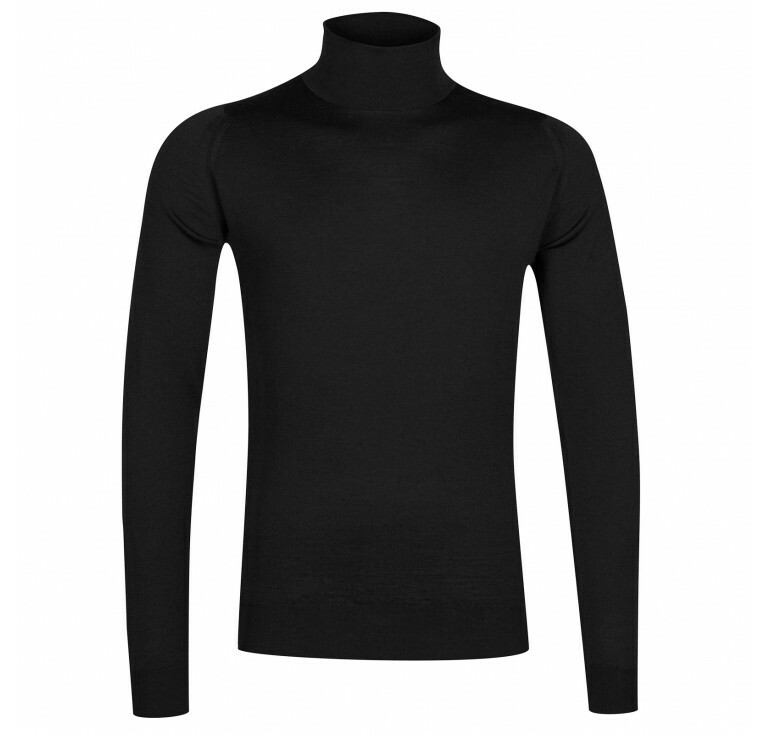 The loose fit rollneck creates a more casual but effortlessly stylish look for an everyday occasion in the colder climates.